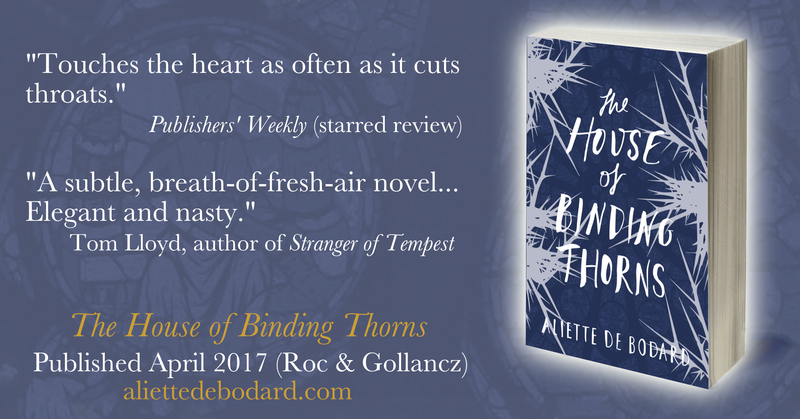 Just a quick note to let you know that the UK paperback of The House of Binding Thorns is now out! As a result, the ebook has also dropped in price. House Silverspires was once the most powerful, but just as it sought to rise again, an ancient evil brought it low. 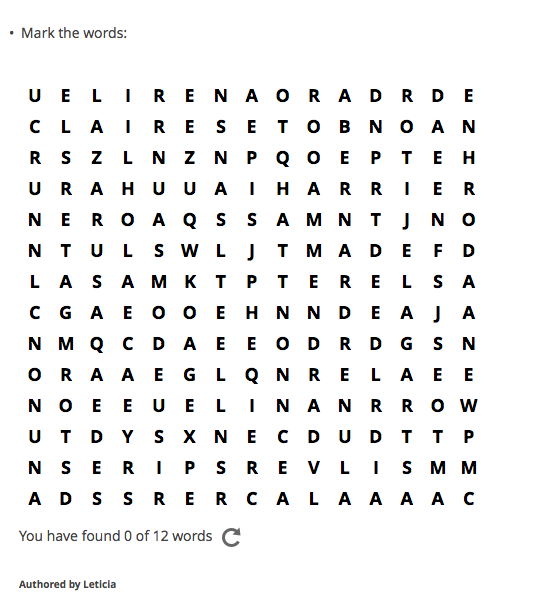 Philippe, an immortal who escaped the carnage, has a singular goal—to resurrect someone he lost. But the cost of such magic may be more than he can bear. 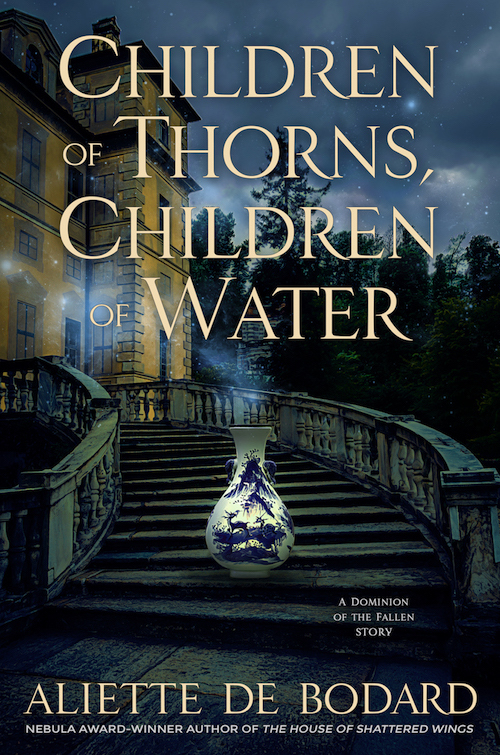 As the Houses seek a peace more devastating than war, those caught between new fears and old hatreds must find strength—or fall prey to a magic that seeks to bind all to its will. 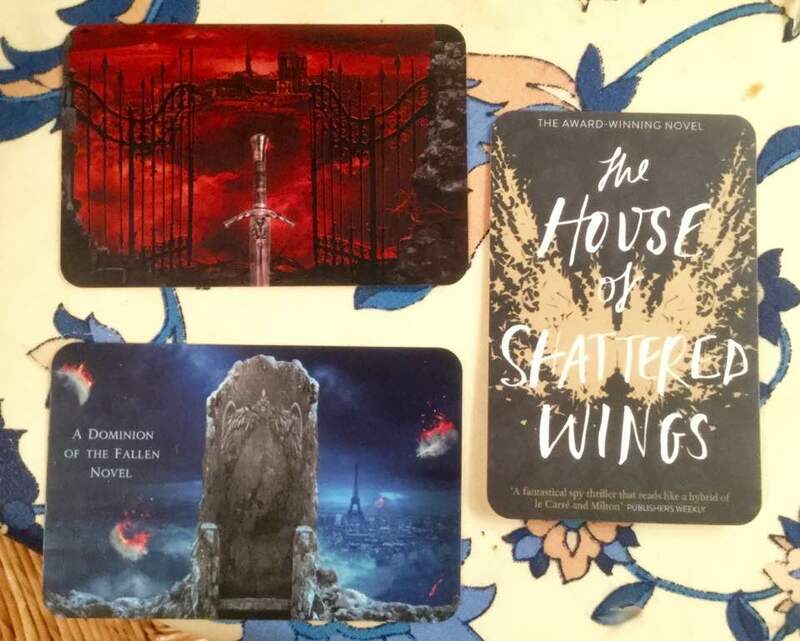 I’ve spoken of it before, but preorders are super important–they help establish enthusiasm for the book, and also boost sales in that all-important first week. As an author they also feel special to me, because readers are making a great gesture of faith on a book that hasn’t been delivered yet. 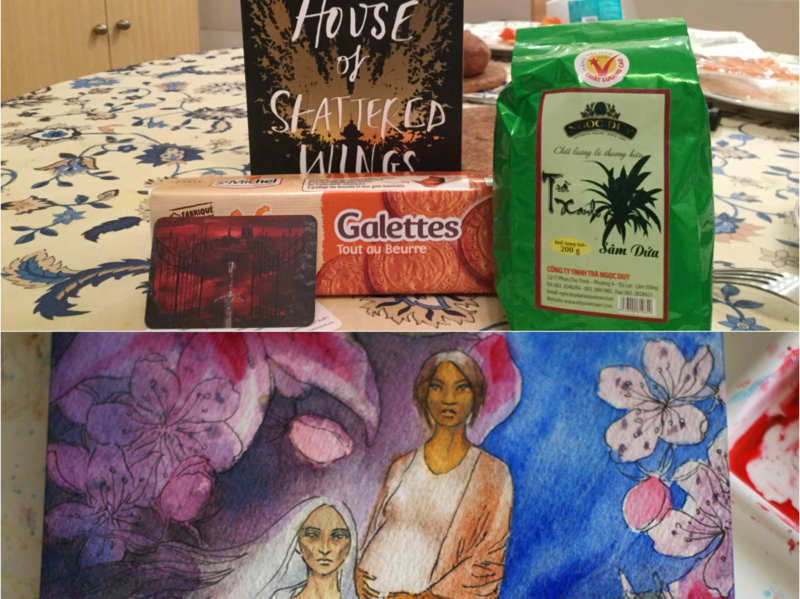 Last time, for The House of Shattered Wings, I offered an exclusive small ebook of short stories (which you can now read for free here). This time around, I considered several options, but in the end the exclusive short story was, once again, the one that polled best. 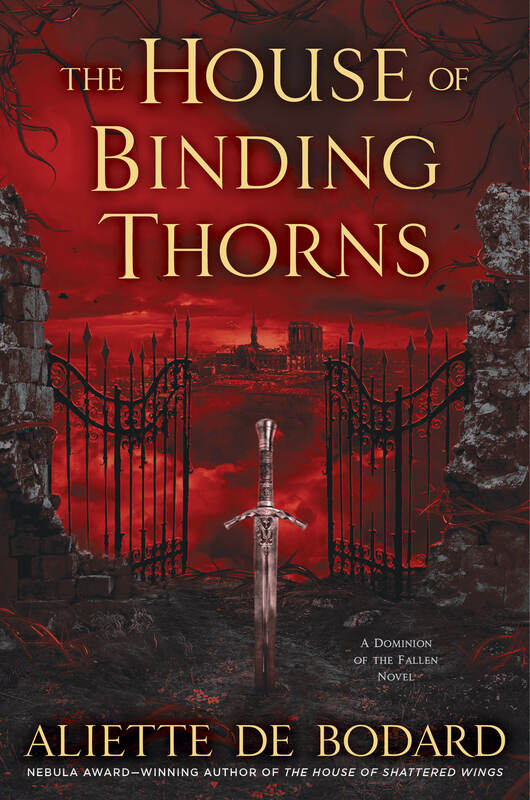 So I set out to writing a really short prequel story set just before the beginning of The House of Binding Thorns, which would introduce some of the new characters, showcase some old favourites, and get readers ready for enjoying the book. I’m over at the Gollancz blog explaining a bit about how Megan Crewe designed it. 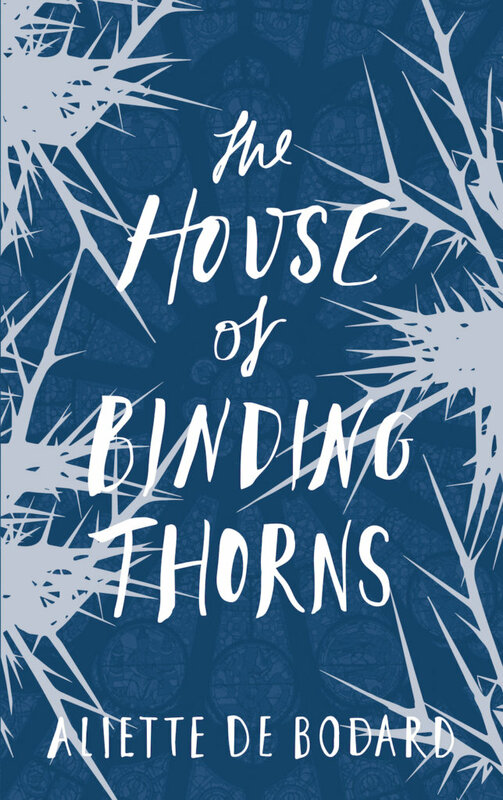 You can get the ebook of Children of Thorns, Children of Water if you preorder The House of Binding Thorns (ebook, audiobook or physical book): Gollancz has kindly agreed to fulfilling the US preorders in addition to the UK ones, so whichever edition you preordered (aka “the one with the sword” or “the blue one with the thorns”), just go here and fill in the form to get access. And here’s where to preorder! If you’re a newsletter subscriber, my next newsletter is going out tonight, and will feature an excerpt from Children of Thorns, Children of Water. If you’re not a subscriber, there’s still time! 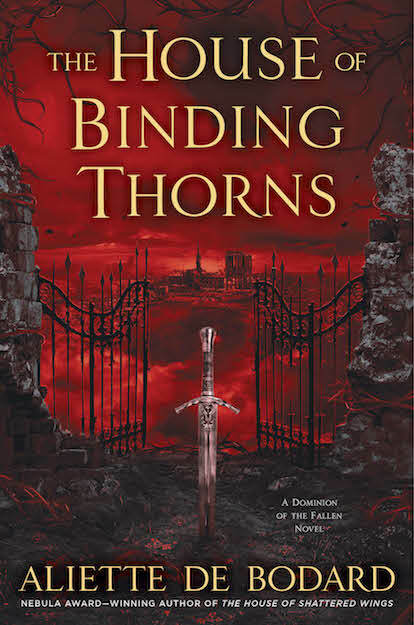 And as promised, here’s the giveaway for one ARC of The House of Binding Thorns: ruined and decadent Paris, Fallen angels, alchemists, a dragon kingdom under invasion, and backstabbing aplenty! 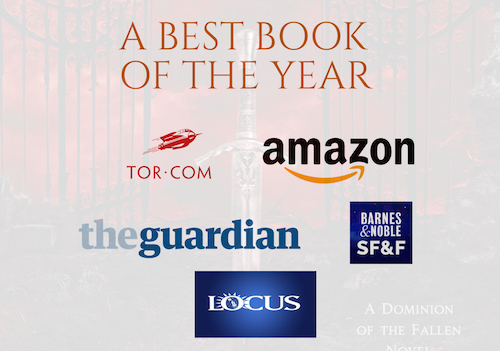 Open anywhere in the world–I’d of course much appreciate it if you could review the book on goodreads, for instance, (it does help the author *sheepish grin*). I’ll close it next Thursday, and probably post some highlights of the food question as well. House Silverspires was once the most powerful, but just as it sought to rise again, an ancient evil brought it low. Phillippe, an immortal who escaped the carnage, has a singular goal—to resurrect someone he lost. But the cost of such magic may be more than he can bear. 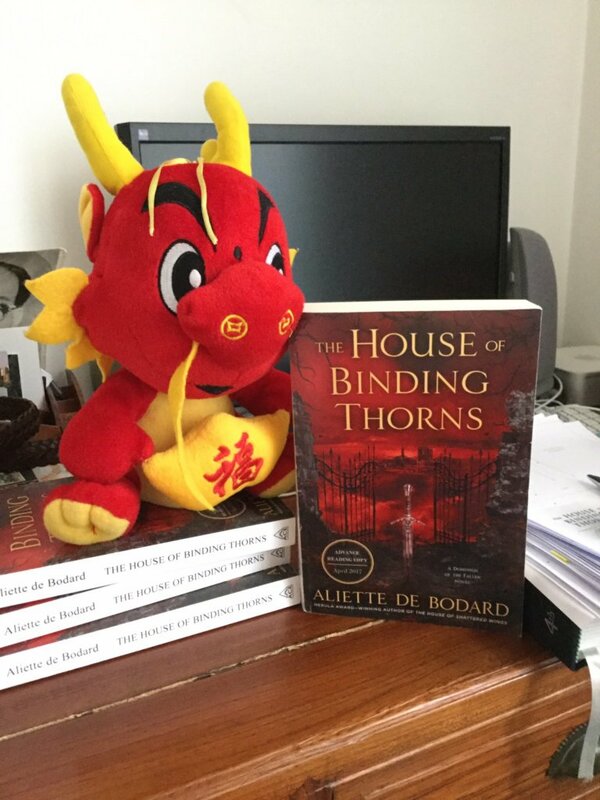 Follow Aliette’s board House of Binding Thorns on Pinterest.